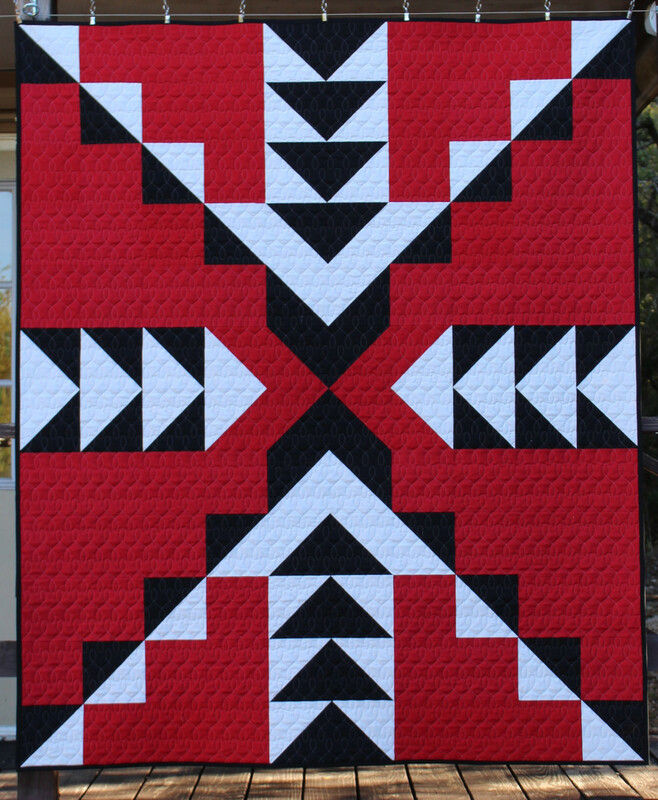 Dawn Golstab lives in a rural area of the beautiful Texas Hill Country and loves the modern quilting aesthetic. 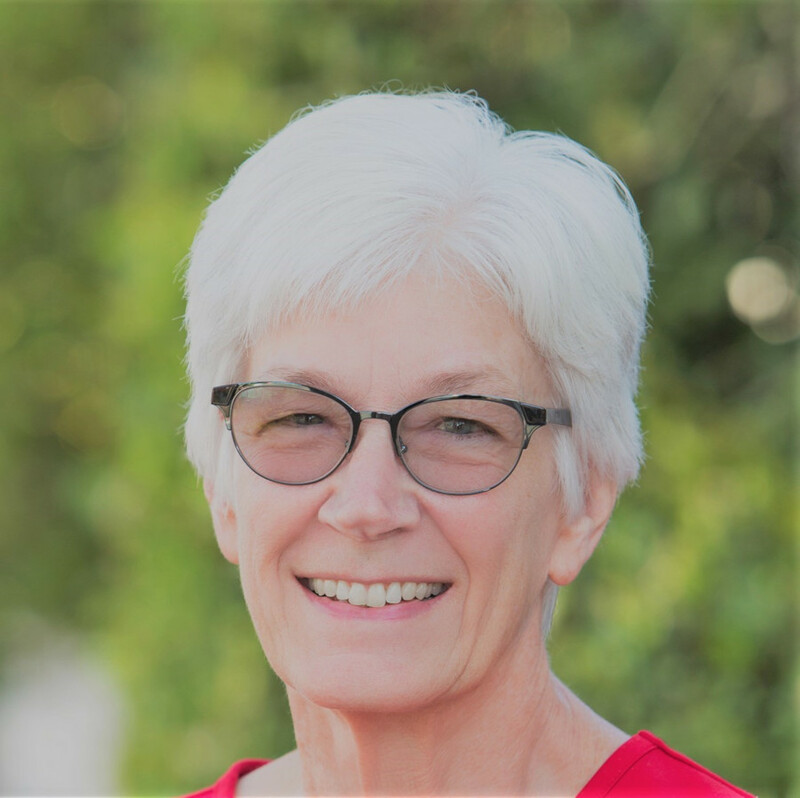 She started quilting for others in 2015 when she launched Rockin’ G Quilts, and we recently had the chance to ask her a few questions about her longarm quilting business. How did you get into quilting for other people? 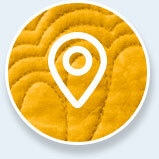 What types of quilting do you do most often for your customers? 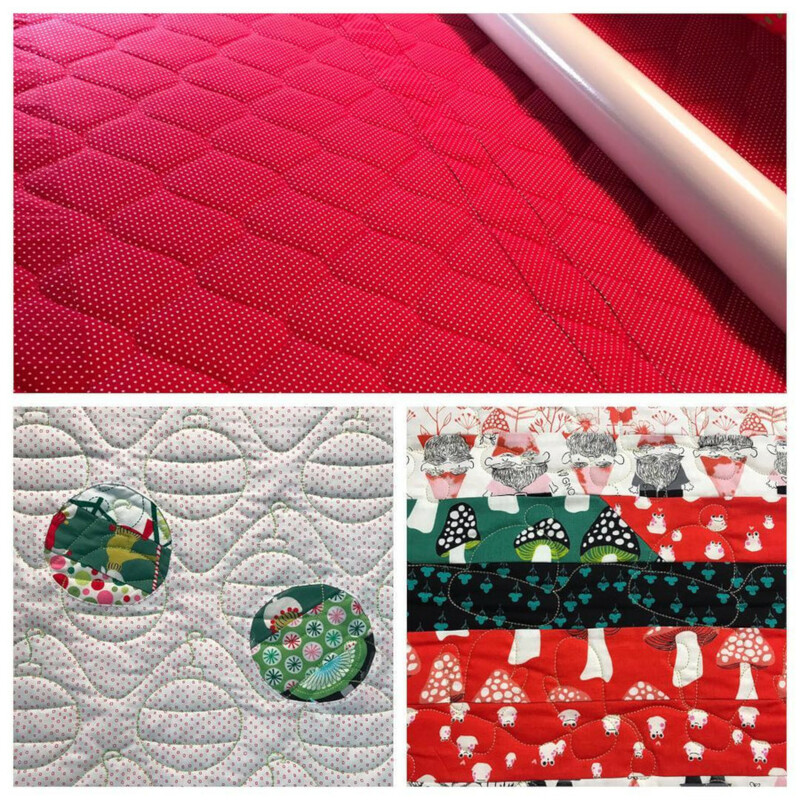 Most of my customers want edge-to-edge pantos and straight line quilting. What longarm machine do you use in your business and why did you choose it? I use an APQS Millennium on a 12′ frame. 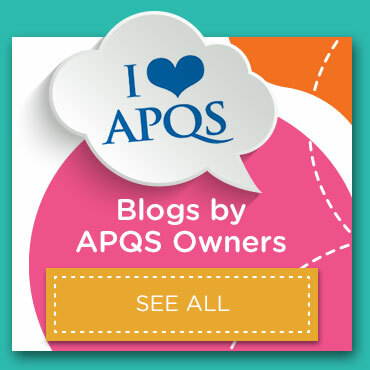 I chose the APQS machine for several reasons. We have a local dealer & quilting studio in my area that I knew I could depend on for support and advice. 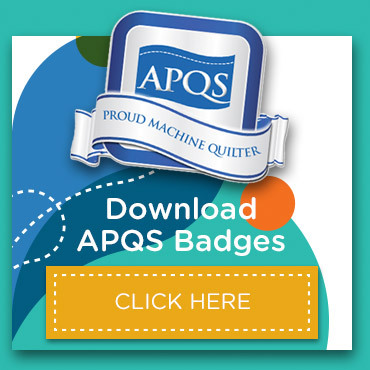 I also knew of several quilters whose work I respect who use APQS machines, so I thought of that as an endorsement. I also was impressed with the company history as a US manufacturer. What is your favorite batting? My favorite batting is Quilters Dream. I love the 100% cotton, the wool and the bamboo blend. What is your favorite thread? I use Glide thread and King Tut quilting thread. Both are excellent quality and perform well. What is your favorite ruler or gadget right now? Right now my favorite gadget is the Scoop Foot for my APQS longarm machine. 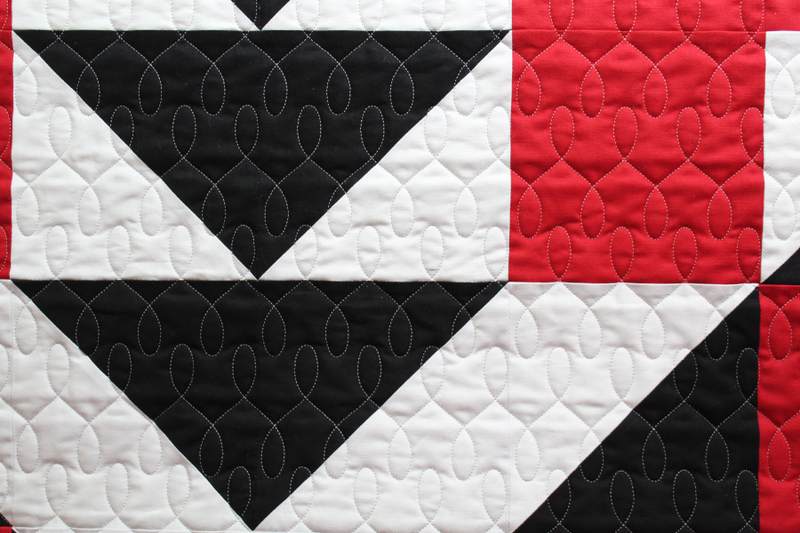 It is great for smooth transition on and off the edges of the quilt. What are the top three pantograph patterns you use for your customers? Modern Twist is very popular. I also use the single wave to create various edge-to-edge designs and straight lines. Since my customers are mostly modern quilters, the single wave, straight lines and chevrons are the three I use the most. 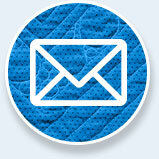 What percentage of your customers are local and what percentage of folks mail you quilts? Most of my customers are local. I would estimate approximately 80% local and 20% by mail. To be honest, I prefer local. I like to meet the customers face to face. But I do hope to expand my business to include more mail-in customers. Describe your studio and how you organize it. 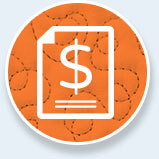 Do you use an accounting software of some sort to keep track of your invoices? Since my business is still small, I can keep up with it on Excel spreadsheets. Maybe 2019 will be a good time to move it into Quick Books. What is the best thing about quilting for others? What is a downside to quilting for others? On the downside, it can be challenging. 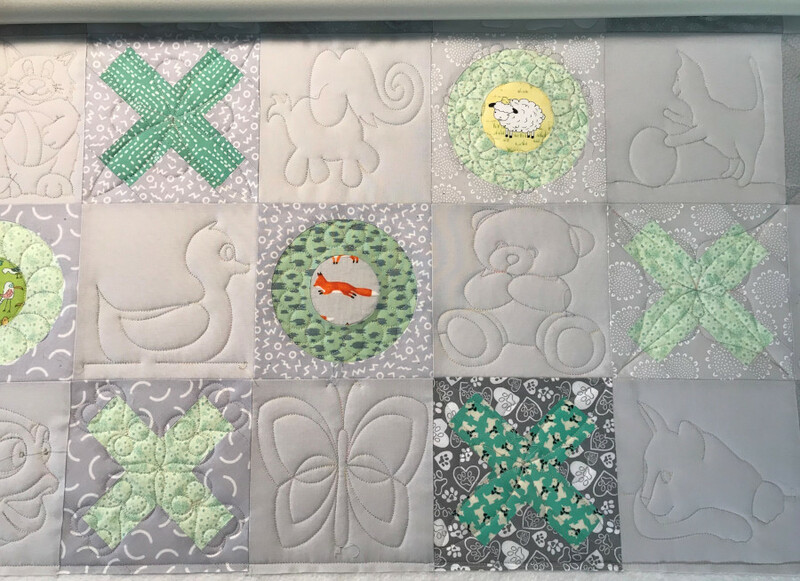 Not all quilt tops are created equally… there are assembly issues to deal with, such as open seams, ruffled or puckered edges, and the squareness or lack of it. The question becomes, how much can I “fix” without spending too much time on the prep. What advice would you give to someone who is thinking of starting a longarm quilting business? I really think that my volunteer quilting for the guild gave me a good idea of what to expect when quilting tops that others have assembled. You can’t expect to get “perfect” tops in, but you can’t spend all your time fixing the mistakes of others. I think you also need to be realistic in what your own skill level is at quilting. I see posts on social media from longarmers asking “What should I do? My customer is asking for something that I have never done before!” You are taking in something that someone else put a lot of time and effort into creating. They are trusting you to enhance their work so you better be up to the task. 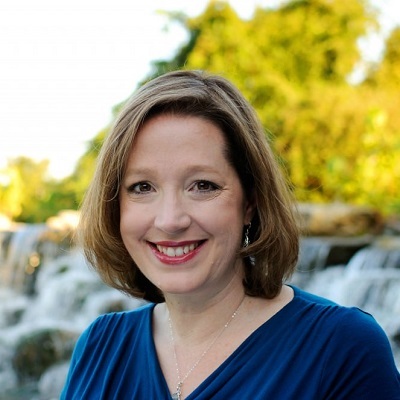 What do you wish you knew now about running your business that you didn’t know before? I learn something with every quilt and am sure I will continue to do so. What is something you wish you had in your longarm studio to make things easier? Definitely MORE SPACE! I would love to have a really large table to spread quilts out on. It would make the prep before loading and the trimming after quilting much easier. 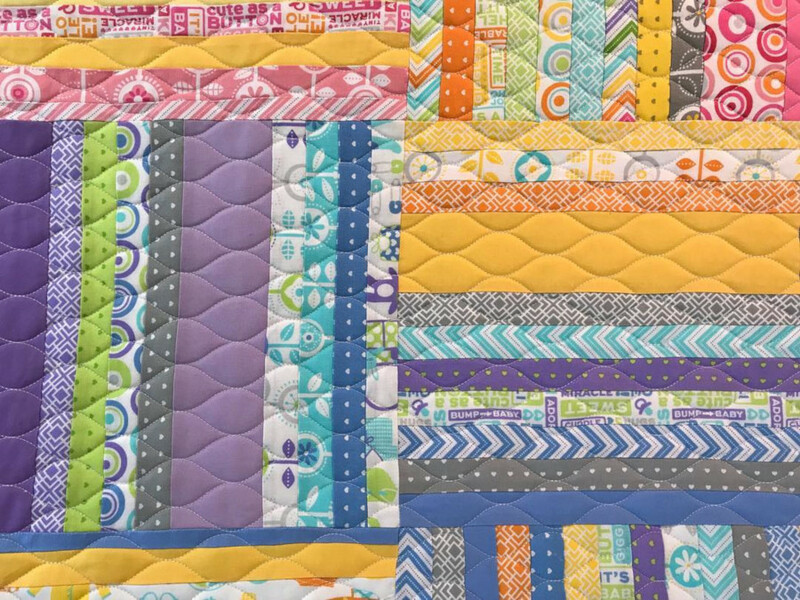 You can find Rockin’ G Quilts on Instagram and Facebook, and check out her blog and website! 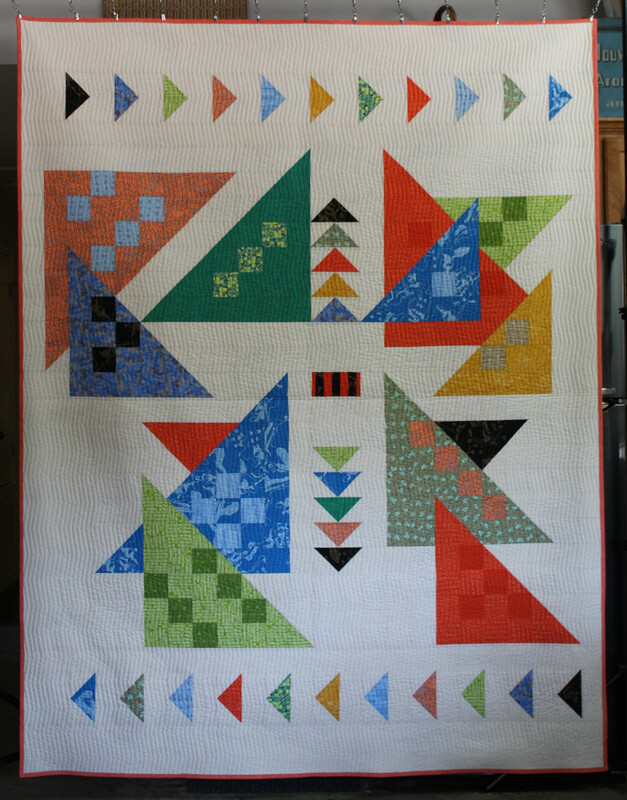 Angela Huffman is an APQS dealer and the owner of APQS Louisville at www.quiltedjoy.com. Whether you quilt professionally or just for yourself, when you decide to say “yes” to someone who has asked you to quilt her quilt, lots of responsibility also comes your way. The APQS Up Close Quilting Series is starting 2013 by featuring the women behind Fons & Porter. 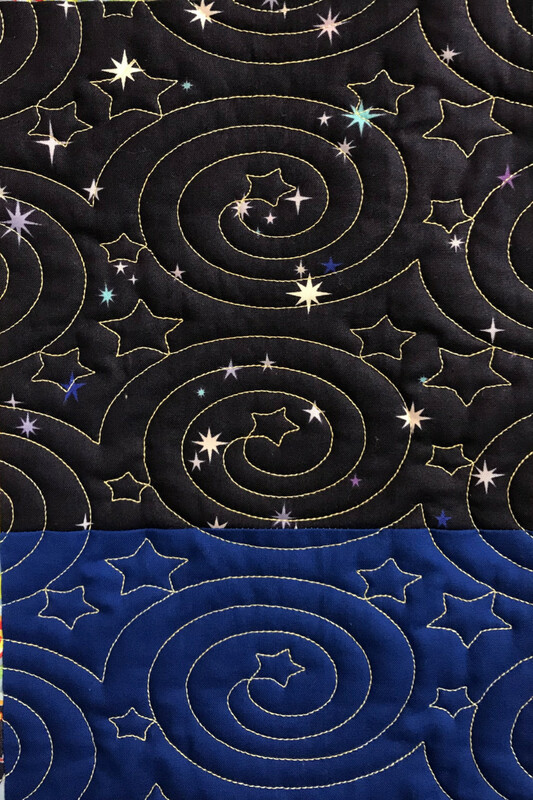 These talented quilters have established one of the largest quilting entities in the world and continue their passion for quilting every day. 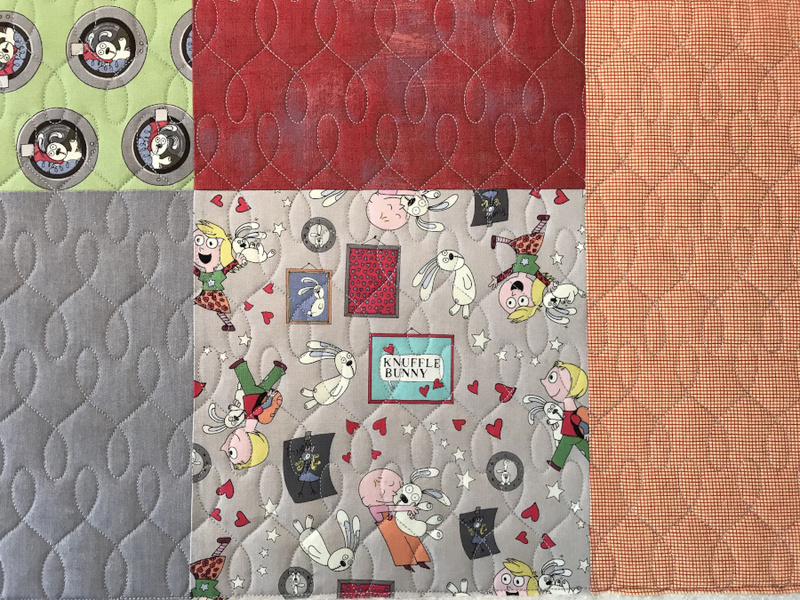 There are loads of quilters out there looking for a machine quilter to work on their tops. So how do you help them find you? How do you get your small business noticed? Even if you never intend to quilt for anyone but yourself, it pays to spend a little time thinking about how you might structure a quilting business if you buckle in a weak moment and say “yes” to someone begging you to quilt for them.